As you head back to school this year, you need to think about how you will handle bullying. 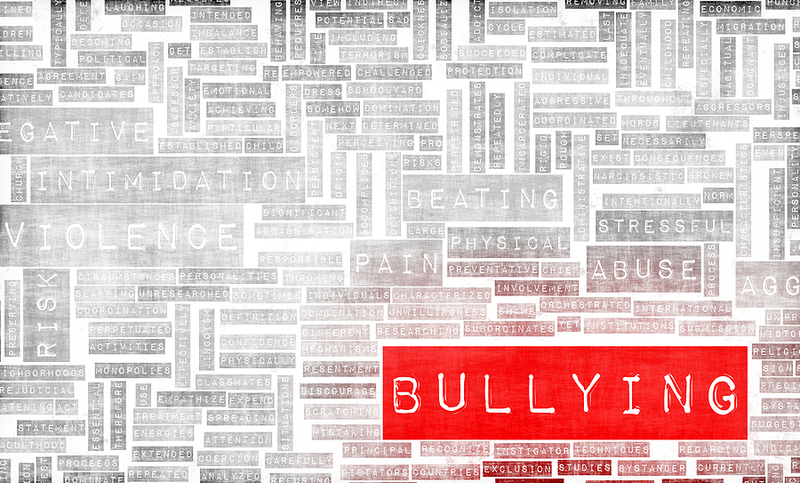 A lot of people — of all ages — use bullying as a way to establish themselves at the cost of others. It’s easy: make fun of someone (ideally someone who is weak), and everyone else will see you as being strong, maybe funny, but definitely someone they shouldn’t mess with. Just because it’s easy and common doesn’t mean it’s good. Bullying hurts vulnerable people. But it doesn’t just hurt the victim. It also hurts the bully by establishing really bad patterns of behavior that will harm them over the course of their life. 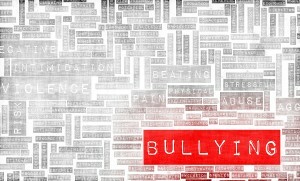 But that’s not all: Bullying also hurts you as a bystander. There’s a good, basic human instinct to protect the weak, the vulnerable, the bullied. Standing by and doing nothing is bad for you. So, what should you do about bullying? – Work together with your friends to establish that in your peer group, bullying isn’t cool. There is power in numbers. – Don’t stand by while someone is bullied. If it’s safe, stand up for the bullied. If it’s not, report it. Don’t ignore it, hoping that someone else will handle it. – Reach out to kids who have been marginalized by bullies. Some of the best friends you’ll ever find will be in social groups that look, talk, and act nothing like you. Tomorrow, August 8th, there’s a youth summit at Tamarack at 1:00 pm in the open court. We’ll be talking about bullying. If you’re aged 10-18, we’d love to see you there. It’ll be followed by a concert at Word Park in Beckley featuring Diggin’ the Weatha and Homemade Jamz Blues Band. It’s being hosted by Lady D of Simply Jazz and Blues. Please join us as we redefine cool. Posted on August 8, 2012 by hamlet in Blog and tagged Bullying, Bullying from a Teenager's Perspective, Bullying is not cool.